Happy HumpDay Everyone! So wedding season is upon us, I know quite a few people getting married and some people that have recently gotten engaged. Well, last week I ran across this video that has went viral. 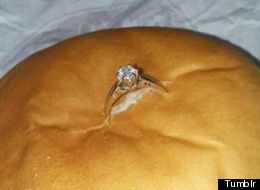 While McDonald's may be the least romantic place to propose, Michael, had a reason for proposing there. Michael said "We wound up ending our first date at this exact McDonald's and my girlfriend has always joked about how I would probably propose to her in a chicken nugget box, so I thought she would love it this way." Check out the video to see how the proposal goes! So what did you guys think? I feel bad for the guy. He thought he was being sweet and planning things out. Hopefully the next time he proposes it will go better than this one! Have any of you witnessed or been part of a proposal gone wrong? Share with us in the comments section! Don't forget to keep reading! Grace Engineered Products, the innovative leader in design and manufacturing of Permanent Electrical Safety Devices (PESD) is pleased to announce the new SafeSide® Voltage Test Station (VTS). The VTS is a revolutionary product that minimizes electrical worker's exposure to live voltage and the risk of arc flash hazard. 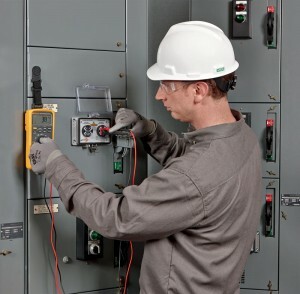 The VTS further simplifies the three step voltage test method and exceeds NFPA 70E/CSA Z642 and OSHA standards if used in your Lock-out Tag-out (LOTO) procedure. 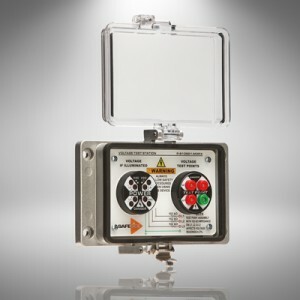 Combining a voltage indicator and test points for actual voltage measurement, eliminates guess work and helps verify zero electrical energy from outside the enclosure.